Do you love to snowboard? 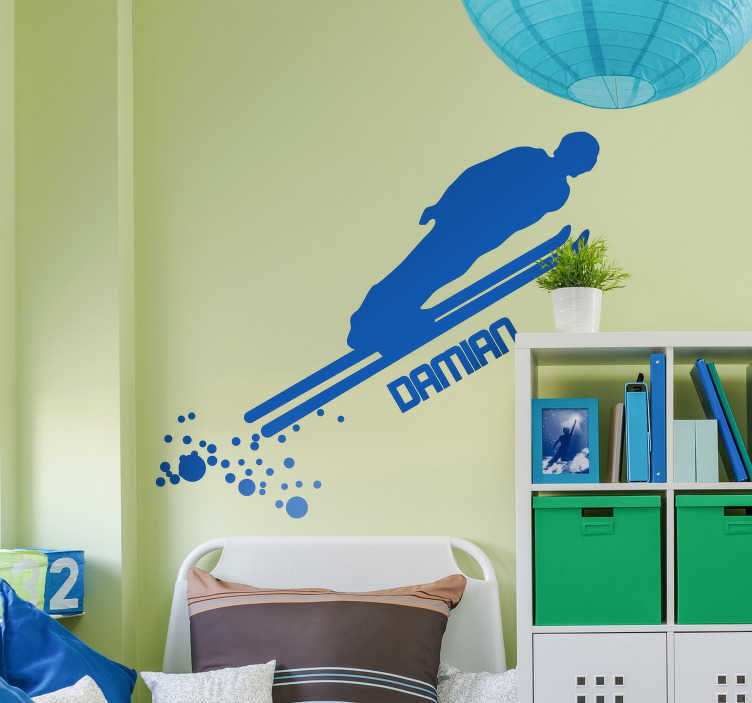 Do you love to decorate your child´s bedroom even more? Well then we have just the customisable sports sticker for you! Perfect bedroom decor for those children who wish to provide some thematic decor in an environment where they must feel as comfortable as possible!